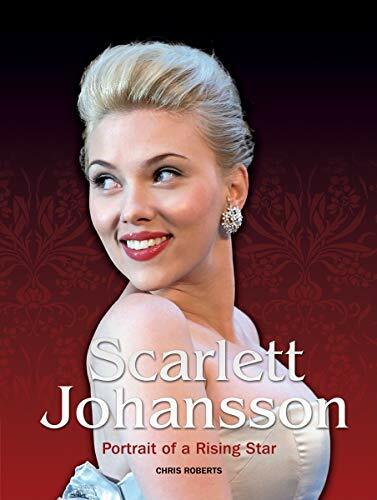 Born in 1985 in New York, young Scarlett Marie Johansson has already achieved a cinematic career of stellar proportion, swiftly becoming an icon to both genders. Ubiquitous as the face of Calvin Klein, L'Oreal and Reebok, and described as the new Marilyn Monroe by Vogue magazine, she's also proved her mettle as a quality thespian, starring in movies as diverse as literary, intelligent Woody Allen features, gung-ho action romps like Michael Bay's The Island, and of course, alternative, hip fare like the film which made her name known the world over, Sofia Coppola's much-lauded Lost in Translation. Searching for the essence of her luminous star quality, this book takes a critical look at her work, and traces her transformation from talented child actress to Hollywood icon.